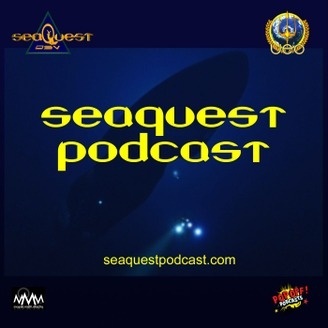 A podcast covering the NBC series Seaquest. All right nothing but the truth, in this podcast we talk about pickles. Seriously, we do, but we also cover the episode Nothing but the Truth. 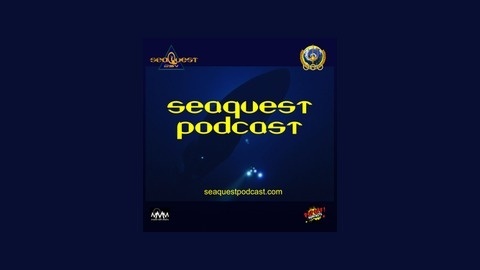 On this podcast Rick and Jeff are joined by Amy, Rick's wife to cover this Seaquest episode. What happens to the Seaquest when it is captured by some extremist environmentalists, who want the ship to carry our their radical plans to stop the Earth's polluters. It is a bit of a bottle episode, in that the action takes place mainly on the Seaquest, but we do get to see Commander Ford and Lt. Krieg really step up, well Lt. Commander Hitchcock strings along the captors with Nothing but the Truth. Thanks to Amy for guest hosting with us this time out, it was a lot of fun to have a ladies viewpoint on the show.